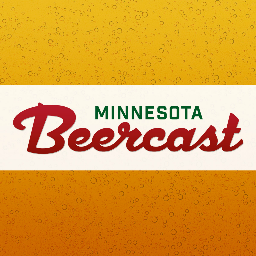 The Minnesota BeerCast features Andrew Lee and Andrew Schmitt talking to some of the people who bring you Minnesota beers and cover news and events relevant to the craft beer consumers in and around the great state of Minnesota. I occasionally sit in with Drew and Schmitty to discuss legal news from the craft beverage industry. In fact, Schmitty’s the person responsible for dubbing me the “Lawyer Extraordinaire” AND setting up this website, so I probably owe him free beer for life at this point. Click below to listen, and be sure to check out my craft beverage law site for more resources. November 9, 2018: Music and Beer with Hanson! December 7, 2017: Dilly Dilly!